In his second masterwork on dry gardens, pioneering nurseryman Olivier Filippi from south-west France proposes a selection of low-maintenance groundcover plantings that are so beautiful they might just consign lawns to history. At last, the English edition of the 2011 Alternative au Gazon, just as good with the same ravishing photos and great advice, and planting lists for various situations in the dry garden. 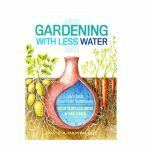 The quality of this book puts it head and shoulders above any other, offering advice on the subject of lawn removal and alternative planting. Specific recommendations give confidence to those seeking inspiration to get rid of their lawn and enter the wonderful world of appropriate gardening – with the added benefits of less maintenance and less cost. The photos and plant lists show the thorough research and scientific approach of the author giving that rare combination of inspiration together with hard information. The book is divided into four sections – groundcovers for managing space in gardens and public areas, various lawn alternatives tested by Filippi, practical aspects of creating a ground cover garden and finally an A to Z of recommended plants. There are also some useful notes on evaluating invasive ground cover plants. Topics covered in detail include the creation of green carpets than can be walked on for high traffic areas, low level aromatic plants and bulbs for those areas less frequented, and ground cover perennials and shrubs for larger areas. Gravel gardens, pavements and threshing floors can also be planted to provide colour and year-round interest. Filippi encourages us to think of our gardens in zones, depending on how we use them, and shows us how to eliminate irrigation and reduce costs without compromising on beauty. Each zone is discussed, illustrated and has specific plant list recommendations. The book includes profiles of 200 drought-tolerant groundcovers and over 400 exquisite photographs of plants and gardens. 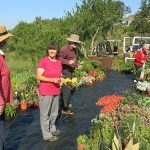 It is recommended for anyone who wishes to reduce their watering demands and rediscover the pleasure a flourishing dry garden can bring. Throw off the tyranny of the lawn and embrace diversity and beauty in your garden by creating a ‘freedom lawn’! 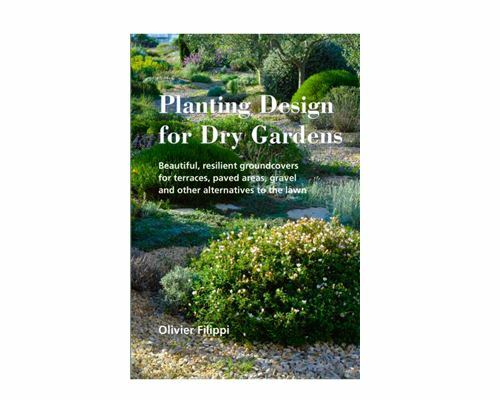 Olivier Filippi is one of the keynote speakers at the International Spring Conference in Lagos on April 22-25, and will sign books after his talk “Dry gardening: a new inspiration for gardeners in the Mediterranean region” on Saturday, April 23. The talk is open to all and based on his 25-plus years researching and growing the dry and arid zone plants of the Mediterranean climate zones of the world. 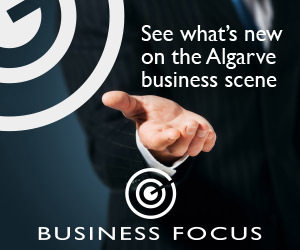 This book is available now in the Algarve exclusively from the Mediterranean Gardening Association Portugal and we can accept your orders for immediate delivery. 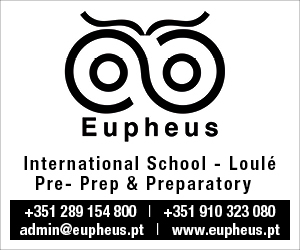 Cost €35.